Netlabel Perelandra Records has released a free compilation of Chiptune fusion music, taking electronic and chip elements and mixing them with organic instruments, vocals, and other soundscapes. 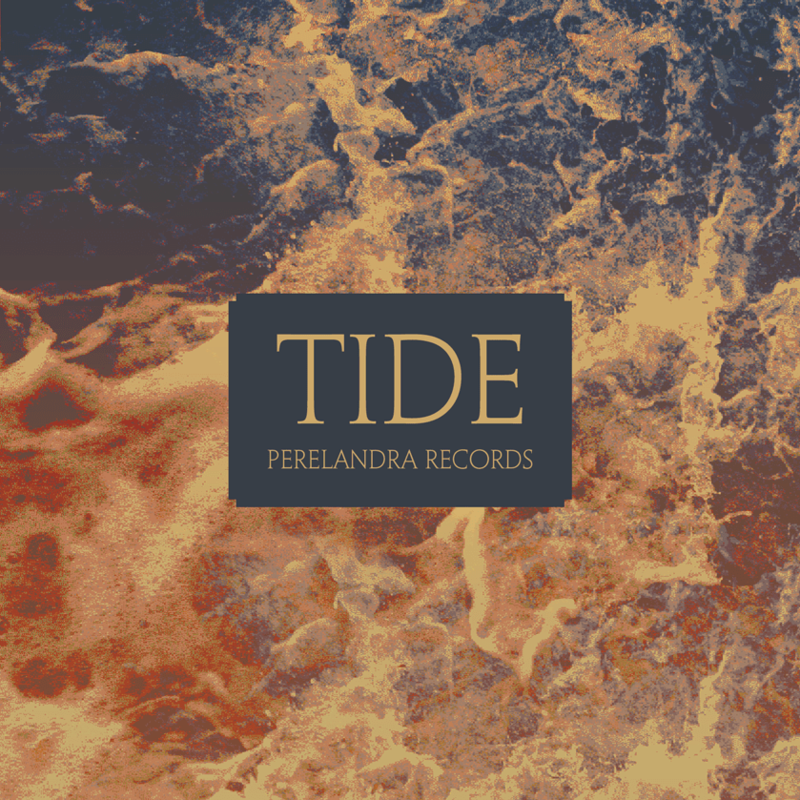 The album features tracks from downtempo to jazz to alt rock electronic; Tide is a diverse pallet of sounds to fit your fancy. A personal favorite of mine is the track Famicom Blues by Positive Infinity, a funky tune with clean electric guitar, chiptune arpeggios and a soaring square lead. Beautiful! Perelandra Records is also home to Daniel Capo, the artist who’s album OST we covered back in May. Like Perelandra Records on Facebook and visit PerelandraRecords.com for more music!